Posted on March 9, 2016 by ladyoftheabyssPosted in Articles, Daily PostsTagged Agrat Bat Mahalat, air, Anubis, Bragi, Carmenta, Elath-Iahu. Enki, Female, Garuda, Gemini, Hecate (Queen of Crossroads), Hel, Hermes, Ishtar, Maat, Male, Maximon (Black Magician), Mercury, Michael, Miel, Nebo, Neptune, Nike, North, Odin, Raphael, Seraphiel, Shango, Southwest, The Morrígan, Tiriel, Ullr, Virgo, Vishnu, Wayland, Wednesday Correspondence, West, WItches Correspondences, Wōden. Scorpio: Increases awareness of psychic power. Precipitates psychic crises and ends connections thoroughly. People tend to brood and become secretive. Moon sign. Favors expansion and growth. 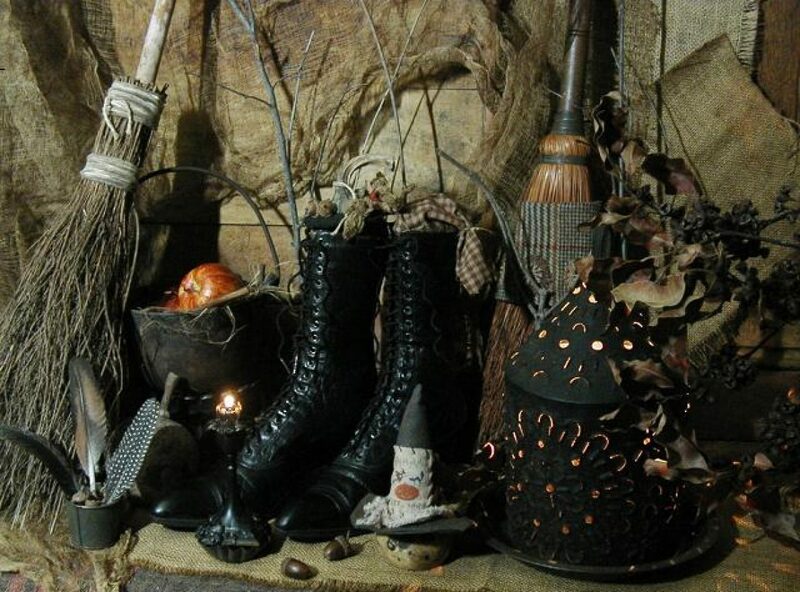 Posted on February 29, 2016 by ladyoftheabyssPosted in Articles, Daily PostsTagged Banish harmful energies, Burns’ Night, Compassion, Fourth Quarter, Friends, Full moon, Full Moon to the New, Healing, Lavender, Leap Day, Leo, Lily, Monday, Moon, New moon, Peace, psychic awareness, Purification, Rosemary, Scottish, Sleep, Virgo, waning moon, Witches Almanac. Posted on February 24, 2016 by ladyoftheabyssPosted in Articles, Daily PostsTagged Agrat Bat Mahalat, air, Anubis, Bragi, Carmenta, Elath-Iahu. Enki, Female, Garuda, Gemini, Hecate (Queen of Crossroads), Hel, Hermes, Ishtar, Maat, Male, Maximon (Black Magician), Mercury, Michael, Miel, Nebo, Neptune, Nike, North, Odin, Raphael, Seraphiel, Shango, Southwest, The Morrígan, Tiriel, Ullr, Virgo, Vishnu, Wayland, Wednesday Correspondence, West, WItches Correspondences, Wōden. Aries: Good for starting things, but lacks staying power. Things occur rapidly, but quickly pass. People tend to be argumentative and assertive. 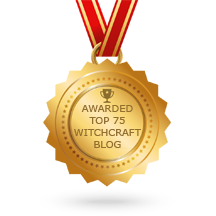 Posted on February 12, 2016 by ladyoftheabyssPosted in Articles, Daily PostsTagged Alder, Aries, Capricorn, Coral, First Quarter, Friday, Lincoln’s Birthday, moon phase, New Moon to Full, Rose, SAGITTARIUS, The Witches Almanac, Venus, Virgo, waning moon, waxing moon, Witches Almanac. Pisces: The focus is on dreaming, nostalgia, intuition, and psychic impressions. A good time for spiritual or philanthropic activities. Posted on February 11, 2016 by ladyoftheabyssPosted in Articles, Daily PostsTagged Aries, athletic Moon sign, Banish harmful energies, Capricorn, First Quarter Moon Phase, Foundation Day, French, Full moon, Independence Day, Japanese, Meditation, New moon, Pisces, SAGITTARIUS, Sri Lankan, St. Agnes’s Day, St. Charlemagne’s Day, study, Thursday, Virgo, waning moon, waxing moon, Witches Almanac. This is a day for catching your breath, dear Aries, with the Moon in the sign just behind yours. You may need a little more time to yourself than usual. There can be pulls towards socializing and equally strong desire or need to get things done, however. There is a tendency to misjudge our capacities now, and this can lead to taking on too much. There can be exaggeration or misinformation in your work and among friends, or people may be expecting far too much of you without much in the way of appreciation for all that you do or for all that is on your plate. Making decisions tends to pull up guilty feelings, as you may be thinking in either/or terms when blending and balancing would be a wiser choice. Try not to spend too much time weighing pros and cons and take a break from over-thinking. 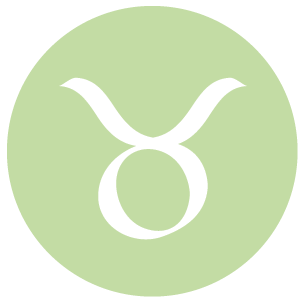 Promises made today can be hard to keep later, dear Taurus, as they may be half-hearted, largely because it’s hard to know exactly what we want. As well, people may not be seeing their capabilities clearly. You may be on the receiving end or you could be tempted to agree to something just to avoid the pain of indecision. Either way, it’s best to get into better touch with your true needs and wants. Expectations of others, or of your own goals, may be too high, and adjustments need to be made. Letting go of these minor irritations, however, allows you to enjoy the pleasant social energy of the day. Helpful news or ideas can come in that lifts your spirits. 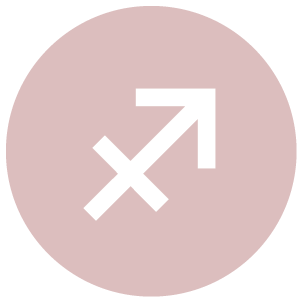 You may be torn between a strong desire to stick with the familiar and an equally compelling desire to stick your neck out or branch out today, dear Gemini. Scheduling can be difficult as a result, so you may need to play things by ear, if possible. If you stay on the fence, you are likely to feel like you’ve missed out, which leaves either adjusting your expectations, finding a nice balance, or simply making a decision and living with it. Any way you choose, at least you’re not left in agonizing place of inertia or overthinking. The day’s energies are quite good for research, career, and life path goals, however. There can be times when you’re overshooting, but overall, there is positive forward energy in these areas of life. There can be some missteps in your communications today, dear Cancer, as someone may be pushing the usual boundaries. Enthusiasm can run high, but then fall suddenly, much like a sugar high. Part of you may be wanting to get to the bottom of a matter, and another part would prefer to keep things light. An intimate or financial matter can be perplexing for some of you. Rising above the smaller problems, however, you can get to a better place. Letting go of over-thinking will get you there faster. With the Moon in your spirit sector, you are capable of broader vision, and as a result, more able to find joy in your life. 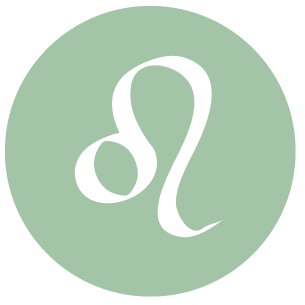 You could be dealing with some guilt or problems from divided attention today, dear Leo, which can undermine your decisions or leave you on a fence about a matter. It’s probably better to leave it on a fence until you are clearer and more confident. Focus on freeing yourself of unnecessary mental burdens. Relationships can feel a little out of sync, but simply need adjustments, particularly when it comes to expectations of one another and of the relationship itself. While you may be disagreeing with someone about money or core values, it’s best not to focus too much on differences, as they’re unlikely to impact your life in significant ways. Distractions aside, this can be a good day for finding the right information or resources in your work. 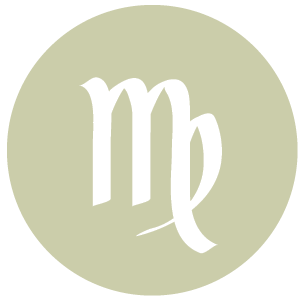 Decisions about work or health can be difficult to make today, dear Virgo. The temptation to veer away from a path on the level of diet or health can also be strong if you don’t deal with the true problem behind your restlessness. Besides this, however, your mood is generally forward-looking and if you can manage to focus your energies on something fun rather than routine, you can enjoy yourself. You are bringing fresh ideas to your work and to your daily life. 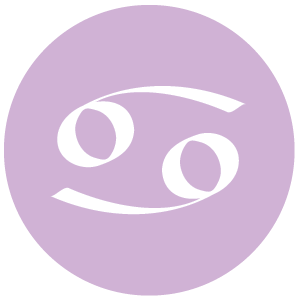 To take a break or to share with others – that is the question today, dear Libra! Don’t get too hung up on it, for if you do, you may very well end up not doing much of anything. Fun and down time are not mutually exclusive. 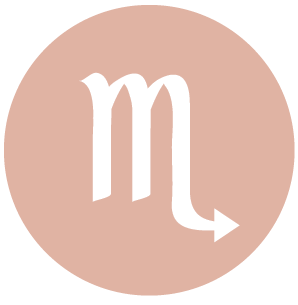 It just takes a little creativity to combine them, and as a Libra, you’ve got this covered. If you think about your interactions today on a deeper level, you might discover hidden aspects of yourself through your relationships. This is a day for making adjustments and compromises that are not especially straightforward, but necessary. 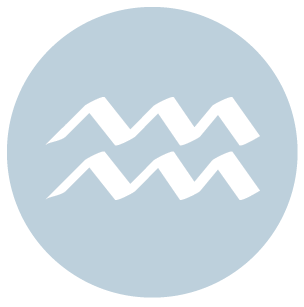 There is generally good energy with you today for making connections and communicating, dear Scorpio. However, you may be grappling with some inner restlessness. You can swing between feeling indecisive to acting upon impulse today, but it’s better to find the middle road and aim for moderation. Avoid taking on too many new projects, especially around the home, as you’re likely to feel their weight later. Some of you could be struggling between a friend and a family matter now, and either decision can generate guilt. If you can manage escaping others’ pressures, this is a strong day for creative thinking and for matters of the heart. 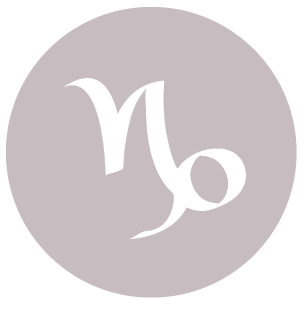 You can find it difficult to tolerate monotony today, dear Sagittarius, and you may end up pushing boundaries in your conversations. However, it may be best to choose your words carefully. As well, it’s better to work on finding the source of any discontent you’re feeling, because if you’re working on auto-pilot you may end up overcommitting. There could be a misstep in a work matter or a disconnect with a boss or parent. Wires can get crossed. The chances of being misquoted also run high today. You’re in better shape in familiar situations and with family right now. Think before you speak and act today, and you’ll be just fine. 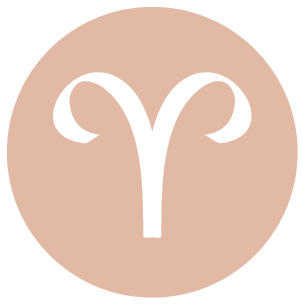 There can be a small battle going on within you today, dear Capricorn, about whether to play it safe or take a little risk. This can lead to a feeling of restlessness as you toy with a desire for something out of the ordinary as routines bore you. Try to dream up ways to satisfy both your freedom-seeking side and your equally strong need to keep things simple and familiar. What at first might seem complicated may in reality be no big deal. Look at matters from a faithful and positive perspective now for best results. 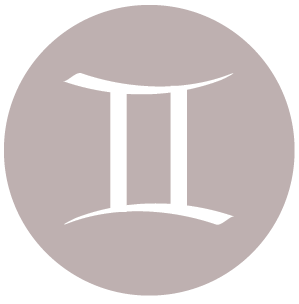 There can be some indecision to deal with today, dear Aquarius, as you’re a little more inclined to act on ego or emotion rather than reason, particularly related to relationships. Before making an important or big commitment today, make sure you’re considering – and seeing – all the details. Ask questions, as the potential for misunderstandings is strong. Otherwise, this is a strong day for tuning in to your intuition regarding money and business matters. Look for ways to improve your relationships with people you work with or for. 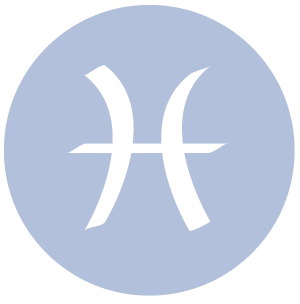 As much as possible, try not to procrastinate or commit to something that seems a little beyond your means today, dear Pisces. There can be some indecisiveness that is irritating enough that you end up doing something to end it that may not be in your best interests. It’s a little too easy to become irritable today. You could be running on a short fuse now so that even minor differences lead to big ones.Try not to make assumptions prematurely. 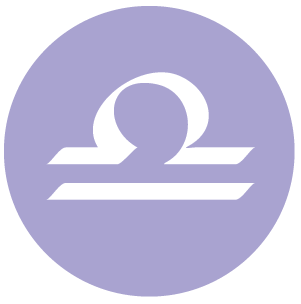 Taming restlessness can go a long way towards having a good day, with the Moon in your sign connecting well with the social planets. Reach out and connect. Posted on February 10, 2016 by ladyoftheabyssPosted in Articles, Daily PostsTagged Aries, Cancer, Daily Horoscopes, Gemini, Get Your Horoscopes Everyday, Leo, LIBRA, Taurus, Virgo.